Are you driving safely in the rain? 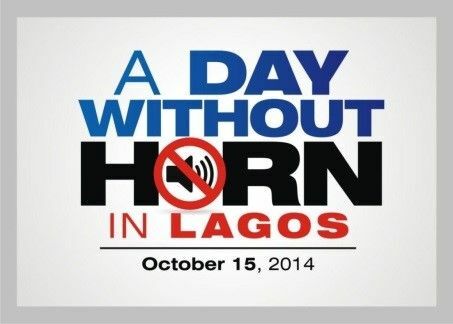 Happy 53rd anniversary Nigerians and welcome to October.The World Day of Remembrance of Road Traffic Victims is approaching; this is observed every third Sunday in the month of November. it is not a mere coincident that it falls during the ember period as it further help to reinforce awareness and address front burning issues. World Remembrance Day is a time The United Nation believes is appropriate to acknowledge victims and families of road traffic crashes, draw attention to the consequences and costs of road crashes and measures that can be taken to prevent them and encourages member state to participate. This day is aimed to remind governments and individual members of society of their responsibility to make roads safer. It is more worrisome knowing that the causes of these crashes are preventable and avoidable. At every burial ceremony, we observe a minute silence to honour deceased loved ones; how many of such one minute silences would be observed in every twenty seconds across the globe where it is estimated that someone dies in a crash? This reveals the unimaginable burden of the cost of crashes. It will be more productive if we spend one minute reflecting on our journey before we commence, make up our mind on what we need to do differently, how to handle aggressive drivers, perform safety checks; all these or one at a time we can dothan for someone observing a minute silence at our departure due to an avoidable careless action/inactions on the road. Join us and other NGO coalition groups in a well thought out and structured event for the Remembrance Day in November, your sponsorship will be much welcomed; you can contact us. 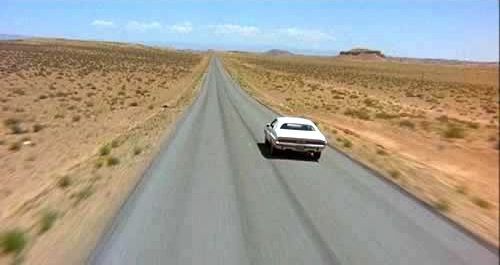 I will dedicate blind spot column for the remaining months of the year looking at some fundamental causes of road crashes; such as over speeding, driving under influence, impaired driving, aggressive driving, driving left of centre, improper turning to mention but few. As we celebrate the Nation’s independence, Let’s drive the Nigerian colour; drive green, maintain your car…poisonous emission are harmful to health and damaging to the environment. 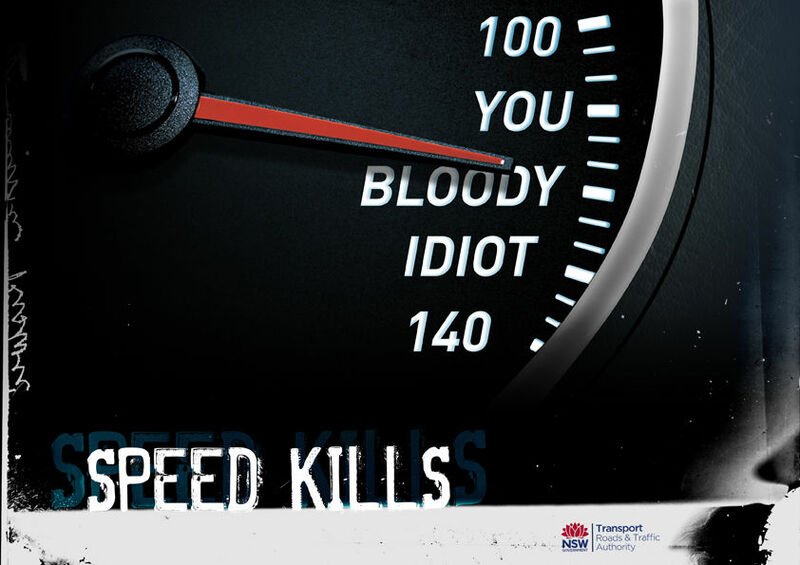 Speeding Kills! Design out speeding! Steerite is a registered corporate institution with the Corporate Affairs Commission (CAC), recognized by the Federal Road Safety Commission(FRSC) and Vehicle Inspection Office(VIO) of Lagos State. Our services include; Beginners Driving Course, Advanced Driving Course, Defensive Driving Course, Driver Outsourcing, Fleet Management and Road Safety Consultancy.